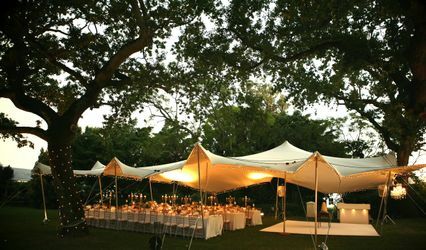 Calm Events ARE YOU A VENDOR? 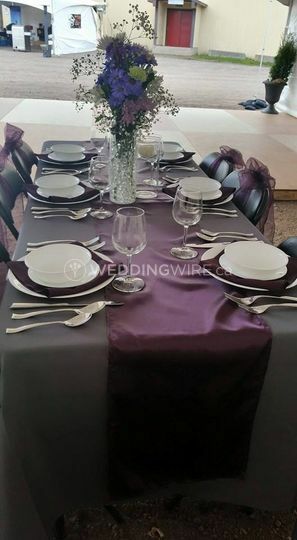 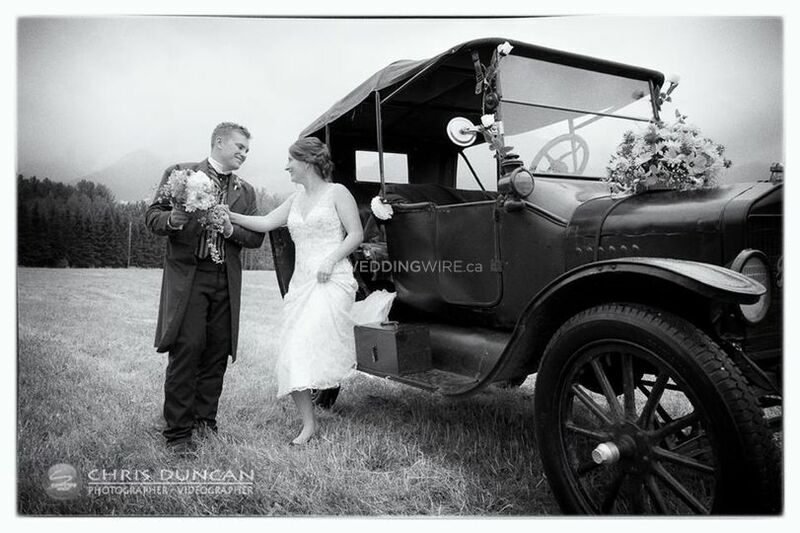 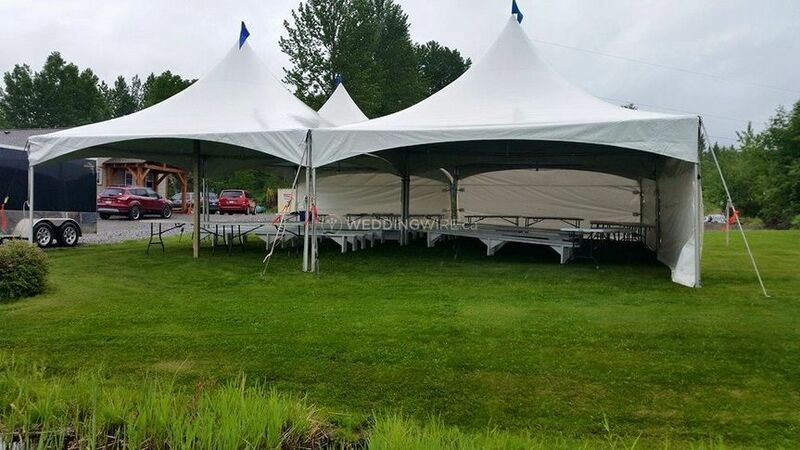 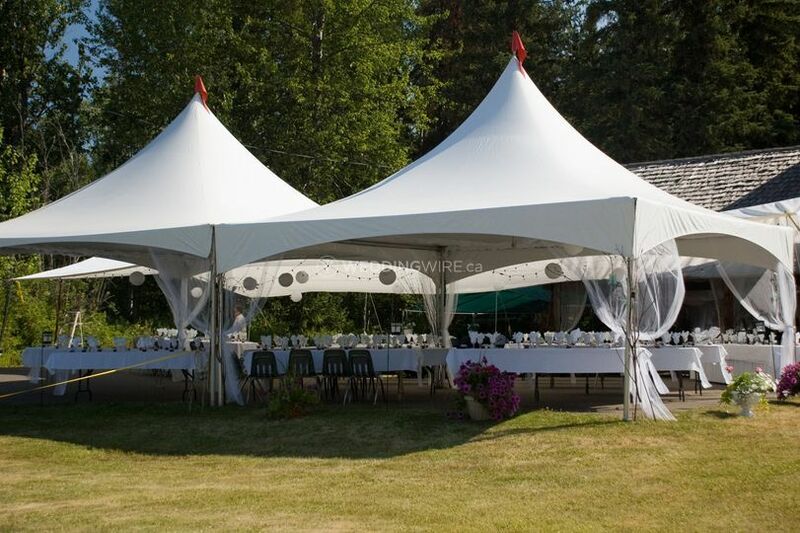 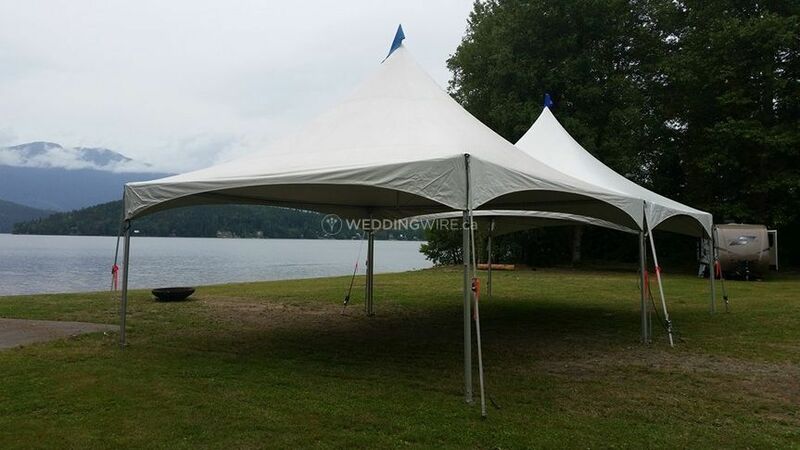 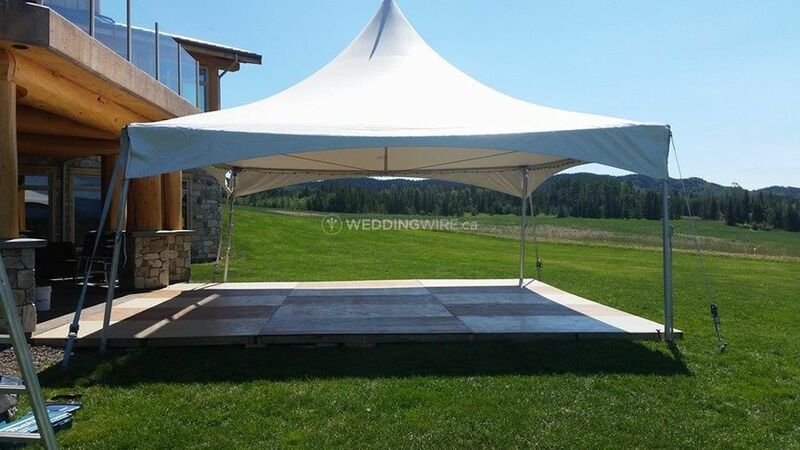 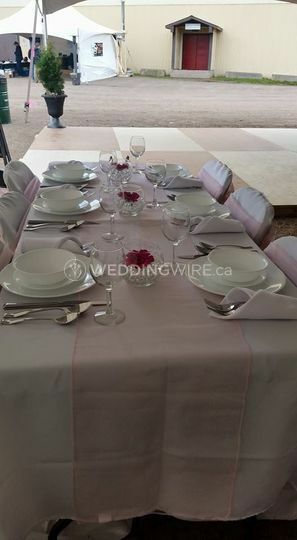 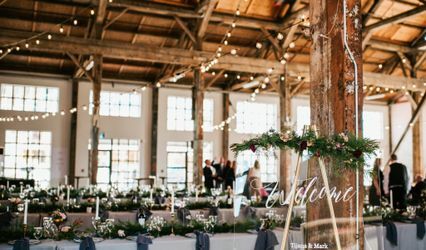 At Calm Events in Smithers, British Columbia, couples wedding needs are of the utmost importance. 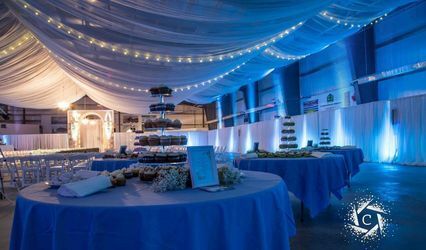 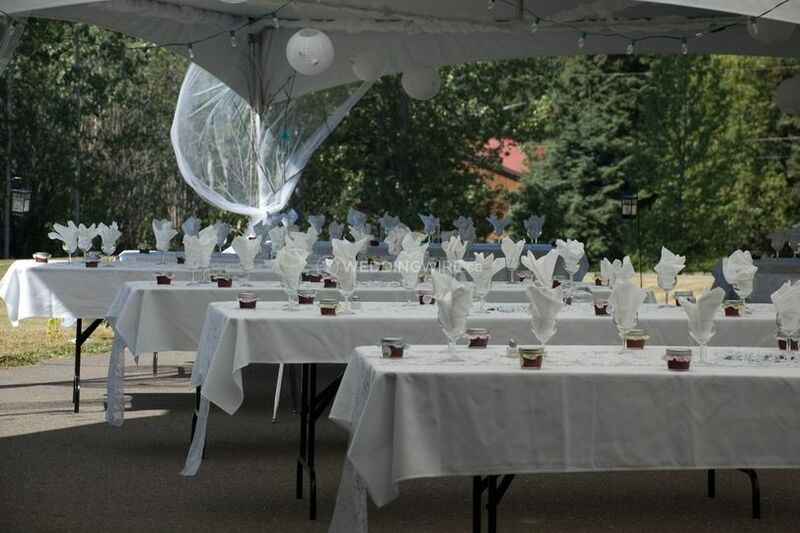 This event rental business is family owned, specilaised in weddings and made up of a team who is committed to getting the job done exactly how you want it. 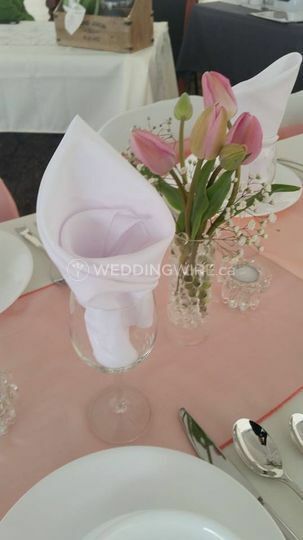 This is your day and their enthusiasm and expertise will allow them to create a celebration that will be stress free and impress well beyond expectations.